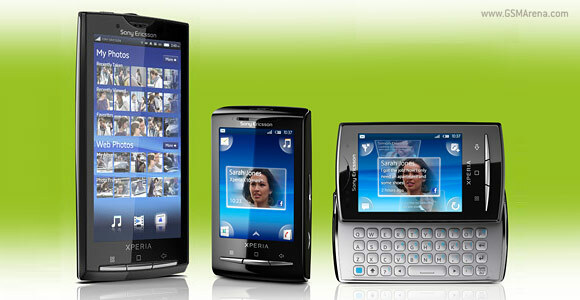 While Android 2.3 Gingerbread is just around the corner, the Sony Ericsson XPERIA family is finally getting to taste the Eclair (a.k.a. Android 2.1). The highly anticipated software update will start rolling this Sunday for the Sony Ericsson XPERIA X10, X10 mini and X10 mini pro. However, as the company points out, the Eclair update will roll out in stages in the different countries around the globe so don't panic if your XPERIA continues saying it's up to date even after this upcoming Sunday. As for the Sony Ericsson XPERIA X8, there is no official info about its upgrade path, so we'll just have to wait to see about that.